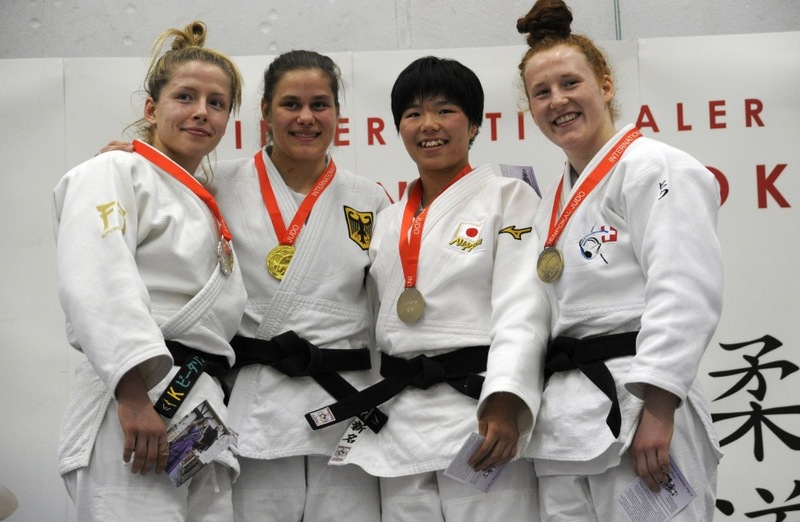 Mina Agneta Ricken is originally from Athens/Greece and has a German father. 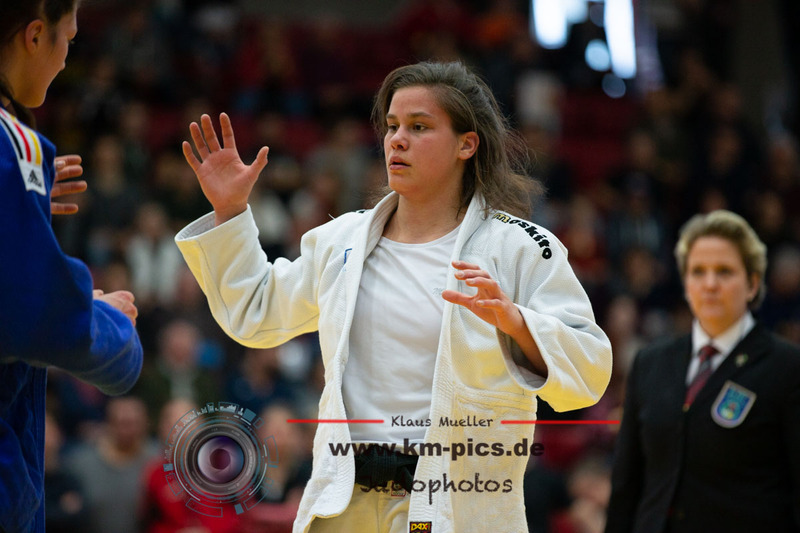 In the last years she practiced Judo during her holidays in Munich. 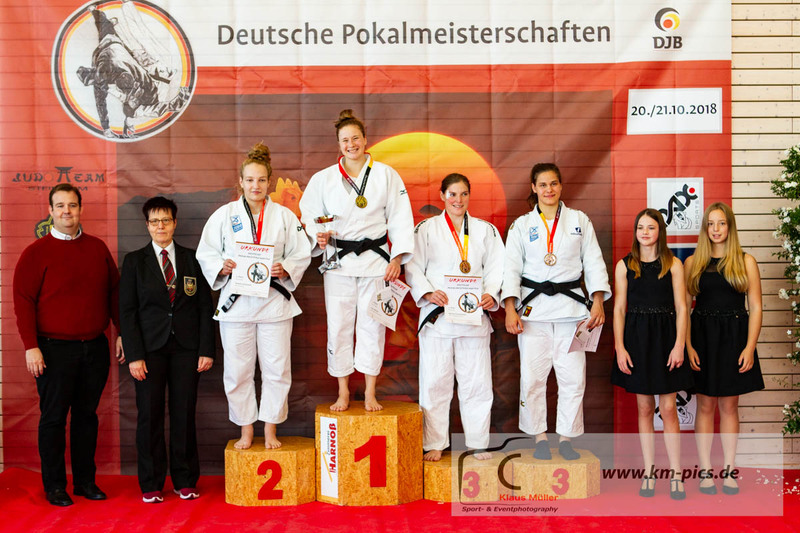 She decided to move for her judo career and competes for Germany.